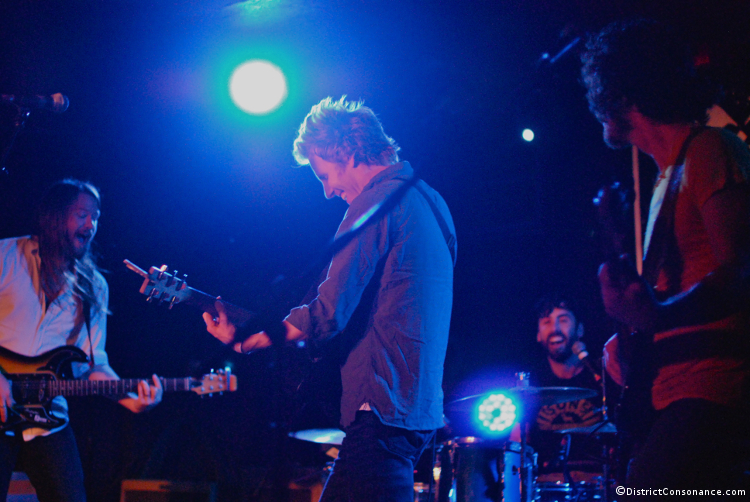 Music can be powerfully evocative. When Oliver Wood sings about ice cream melting in the sun and a traveling troubadour in whose tunes you hear “a little Chicago, and a lot of New Orleans,” it takes me back to afternoons lounging on the back porch, watching the sun set over the bayou. Well, that’s an imagined nostalgia — I grew up in the suburbs and never lived in a home with a porch. 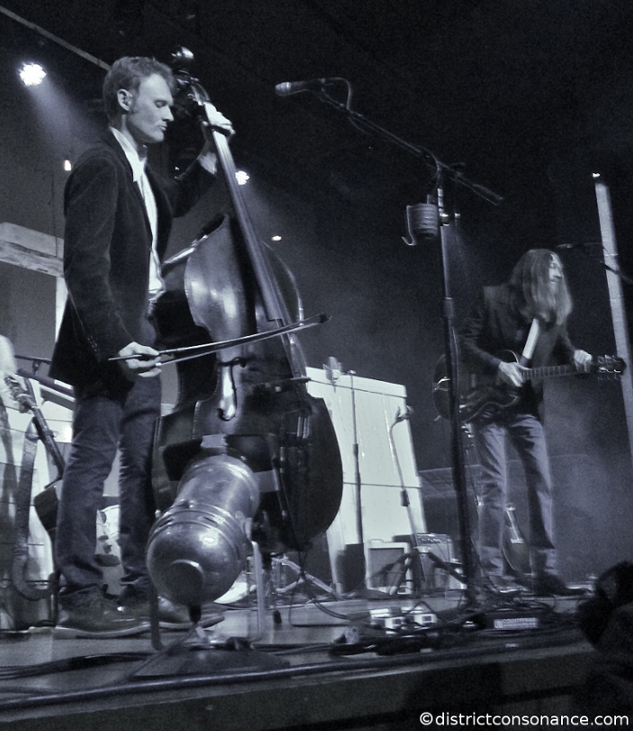 But the Wood Brothers’ music, rooted in the sounds and symbols of Americana, creates a sense of belonging, of sharing in a timeless story. Over the course of four albums, the band explores blues, country, gospel, and funk, with lyrics that are sometimes mischievous and other times philosophical. Real-life brothers Oliver and Chris Wood grew up in Colorado with their molecular biologist dad and poet mom. From there, the brothers’ paths diverged. Oliver went to Atlanta and played in Tinsley Ellis’s touring act before forming his own group, King Johnson. Chris headed to the New England Conservatory of Music where he honed his skills on the bass, and then moved to New York City, forming the jazz trio Medeski Martin & Wood (check out Snake Anthony). After pursuing separate music careers for fifteen years, the brothers performed together at a show in North Carolina, and the rest is history. 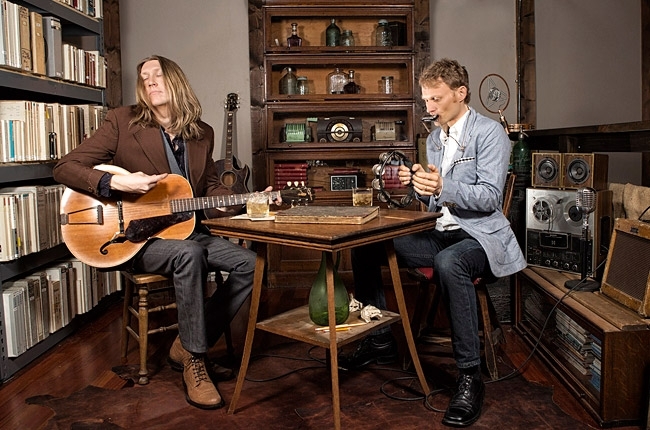 The Wood Brothers are often referred to as an Americana and blues band, but their music defies neat categorization. The songs fuse various musical traditions, drawing from the blues they grew up listening to (including Lightnin’ Hopkins), classic country, folk, and jazz (traditional and contemporary). The result is both familiar and fresh. 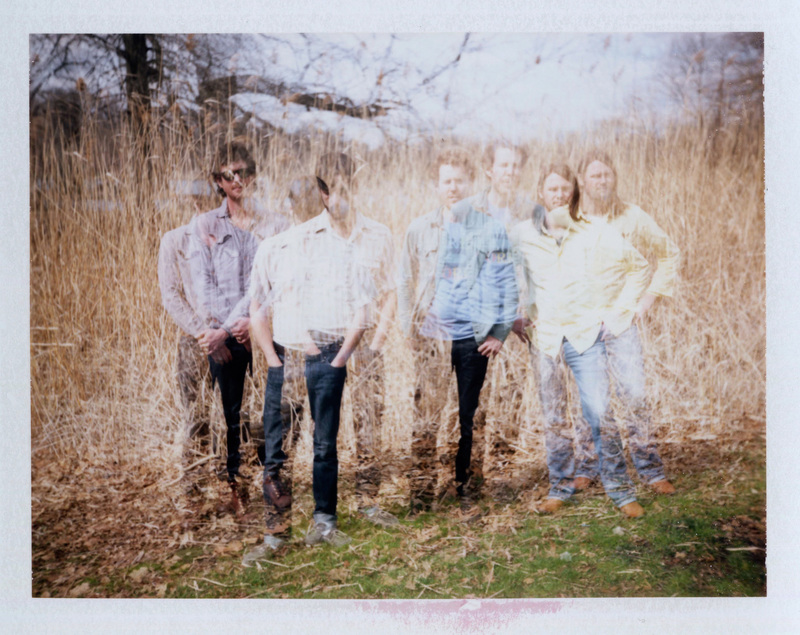 If you like the Avett Brothers and the Devil Makes Three, you should give this band a try. Oliver Wood’s captivating vocal style — slightly gravelly, a discernible twang — is complemented by Chris Wood’s virtuosic, note-bending bass playing. 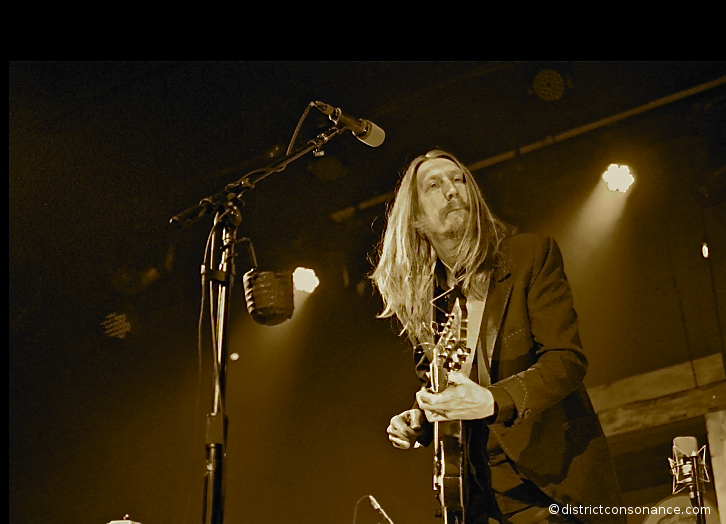 The high lonesome harmonies in their latest album are particularly compelling. My favorites across the albums include the reggae-inflected “Angel,” the funky, tongue-in-cheek “Shoofly Pie,” and the slowed-down, simple “Sweet Maria,” with its three-part harmonies. But what first got me hooked was the debut album’s “One More Day,” an updated New Orleans boogie combined with lyrics that come straight from a humble heart.